I have installed Ubuntu 11.10 Oneiric Ocelot on my laptop. I had been using Ubuntu 11.04 Natty Narwhal on it and since I use this PC for work, I was reluctant in installing Gnome-Shell from PPA. But since Gnome-Shell is available in official repositories, I decided to give it a go. To install, just open Ubuntu Software Center, search for Gnome-Shell and click “Install”. 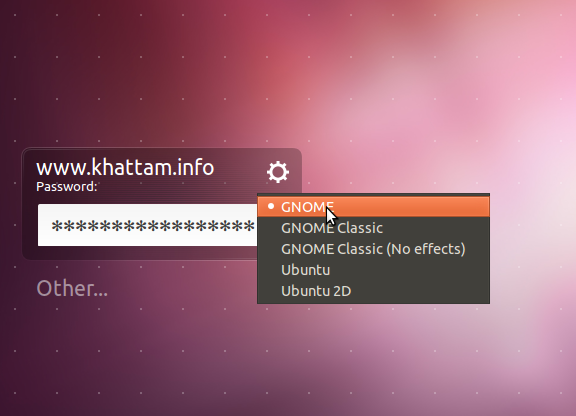 After installation is complete, log out and when logging back in, select Gnome (see screenshot below). That should install GPaste. The following post is for historical reasons only. To restart, press Alt+F2, enter ‘r’ (without quotes) and press enter. You should now see GPaste icon in the top panel. Although Firefox 4 is shipped by default, you may want to have a secondary browser or may prefer Google Chrome. You can simply download rpm from Google Chrome download page and install it. The package will automatically insert repository information so that you get updates from update manager. Libreoffice is available in the repository. I recommend “Add/Remove Software” to select and install office tools you need. libreoffice-writer (Word processor) and libreoffice-calc (Spreadsheet) is all I need. You may also want libreoffice-impress (Presentation) and libreoffice-draw (Drawing). UPDATE: You may also like another clipboard manager called GPaste which integrates well with Gnome Shell. If you use Google Voice, you can download and install rpm package from Google Voice and Video Download page. Rar is a proprietary format but it is used widely and you may encounter rar files so it is handy to have it installed. 7z is also a popular format and it is also available in the repository. 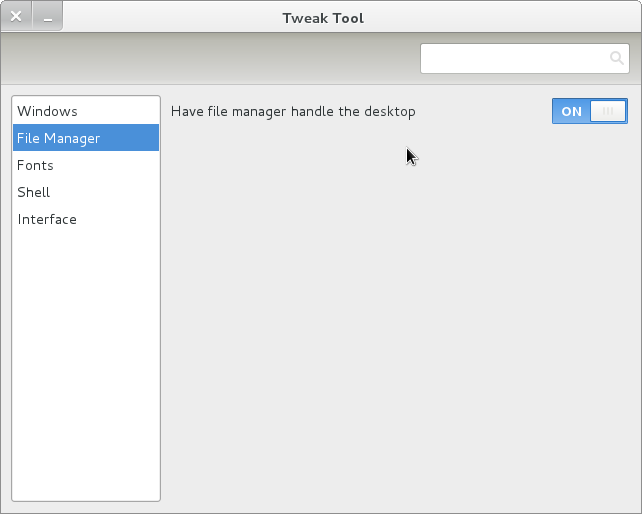 Run it (press Alt+F2 and type in gnome-tweak-tool) and change the settings. It does not have OK or Apply and simply selecting the options performs the changes. Some changes may require logging out and logging back in. Skype is a popular text, voice and video chat tool. You can download and install rpm from this link. If you have 32-bit, installation will be straightforward. However, if you have 64-bit, please read this post. Please share what you did after installing Fedora 15 in the comments. I am using Fedora 15 and in the menu, I just saw the menu item for Suspend and no Shutdown. It is shown when I press Alt, but I wanted to show it at all times. There is a simple fix for this and it involves installing a package. Open up Add/Remove Software (Applications>System>Add/Remove Software) and then search for “gnome-shell-extensions-alternative-status-menu” and install it. Log out and log back in and you should see the menu item. The changes are instant and you should see date right away.